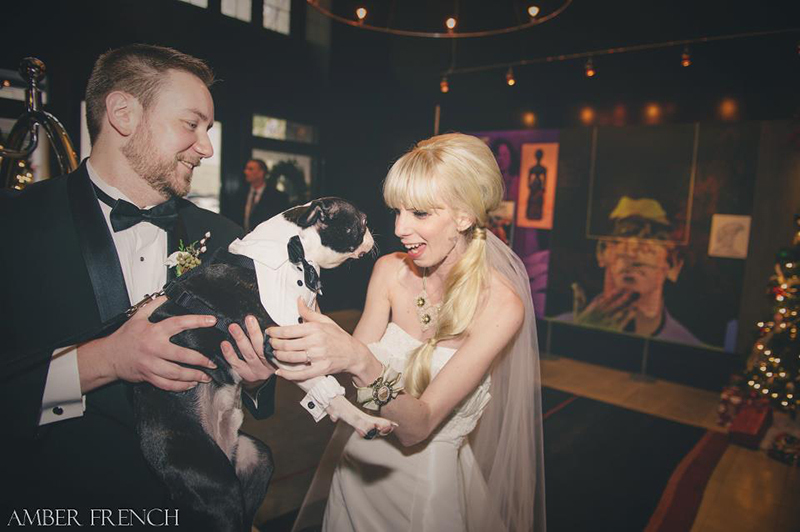 Welcome to the travels of a five year old Boston Terrier with an unusual name, Basil! 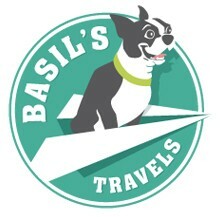 Named after the famous English actor, Basil is an active traveling dog that loves fun and naps. Over the last two years Basil has visited many dog friendly spots and continues to get out and about almost every weekend. I’m Abbey, Basils human mom and I’ll be narrating our little stories. Along with me Basil is the lucky owner of Nate, his loving daddy and two very fat cats. We’ll share our experiences and recommendations from the Pacific ocean to the Atlantic ocean and many places in between. 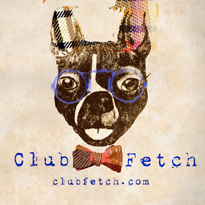 So join us for travel tips, pictures and the silly antics of a hyper hipster Boston Terrier named Basil. It was so wonderful to get to know you, Nate, and Basil! Y’all are an adorable little family. It was great for Skipper to have your husband to talk with while we were there! He has a few pictures that i want to send you. One is my absolute favorite picture from the entire conference! Can you send me your email address so I can send them to you? Hi Basil! We look forward to following along! 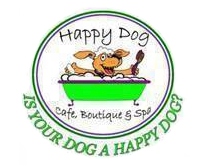 One of our customers told us about you writing about us in your blog. Thanks so much for the great review. 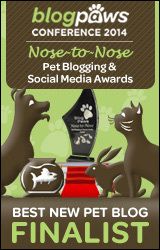 Do you have/offer any type of advertising on your site?